Are Second Mortgages Still a Good Idea After the Tax Changes? It seems high time to dispel some of these misconceptions. Some have been around for decades, and some new clichés have recently joined their ranks. Let’s examine a few. Society still sees retirement as an end instead of a beginning – a finish line for a career. 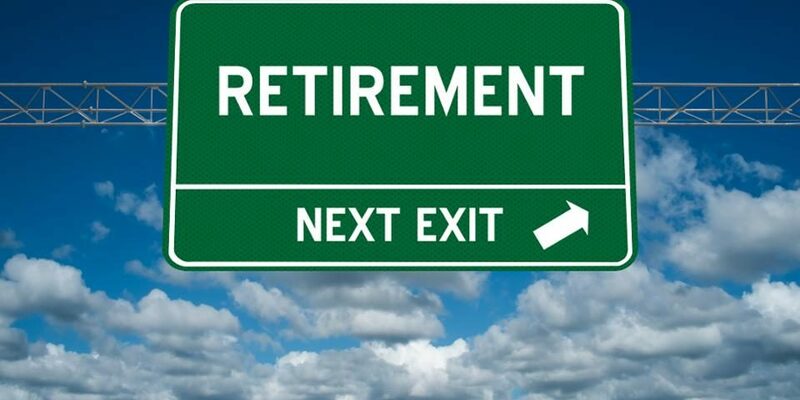 In reality, retirement is the start of a new and promising phase of life that could last a few decades. If you don’t keep one or two feet in the investment markets (most notably the equities markets), you risk quickly losing purchasing power as even moderate inflation will devalue the dollars you’ve saved. Keep saving, keep earning, and keep investing. Not necessarily. You may earn less, and that could put you in a lower tax bracket. On the other hand, you may end up waving goodbye to some of the tax breaks you enjoyed while working, and state and local taxes will almost certainly rise with time. In addition, you could pay taxes on money withdrawn from IRAs and other qualified retirement plans, perhaps even a portion of your Social Security benefits. While your earned income may decrease, you may end up losing a comparatively larger percentage of it to taxes after you retire. If your nest egg is less than six figures, working longer may be the best thing you can do. You will have X fewer years of retirement to plan for, which means you can keep earning a salary, and your savings can compound longer. Don’t lose hope: remember that you can make larger, catch-up contributions to IRAs after 50, and remember that you can really sock away some savings in workplace retirement plans. If you are 50 or older this year, you can put as much as $24,500 into a 401(k) plan. Some participants in 403(b) or 457(b) plans are also allowed that privilege. You can downsize and reduce debts and expenses to effectively give you more retirement money. You can also stay invested (see above). Not true. Medicare may (this is not guaranteed) pay for up to 100 days of long-term care expenses you incur. If you need months or years of long-term care, you will pay for it out of pocket if you lack long-term care insurance. According to Genworth Financial’s Cost of Care Survey, the average yearly cost of a semi-private room in a nursing home is $235 a day ($85,775 per year). kids may end up taking you in and you will be a financial burden to them. Putting your financial needs above theirs is fair and smart as you approach retirement. 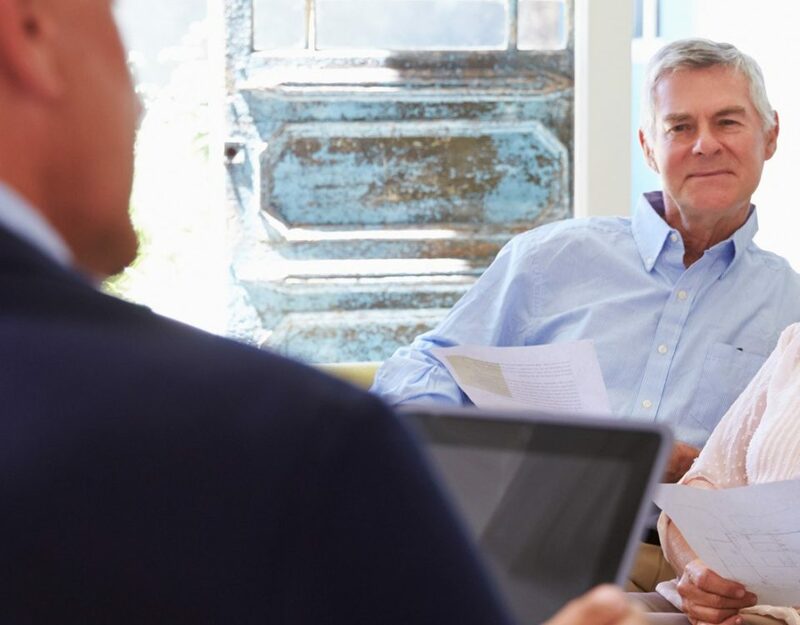 We all have the cliche in our minds of a retired couple in their seventies or eighties living modestly, hardly eating out, and asking about senior discounts. In the later phase of retirement, couples often choose to live on less, sometimes out of necessity. 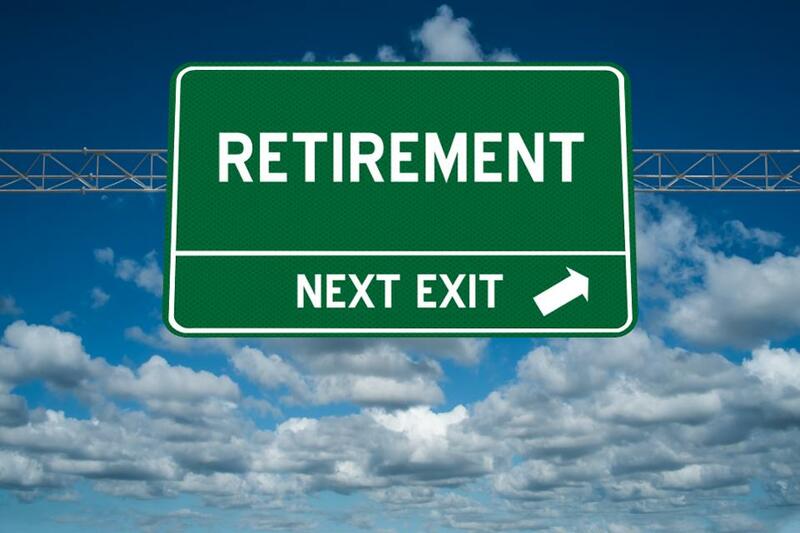 The initial phase of retirement may be a different story. For many, the first few years of retirement mean traveling, new adventures, and “living it up” a little – all of which may mean new retirees may actually “live on more” out of the retirement gate. Well, it is true than many baby boomers will probably keep working to some degree. Some people love to work and want to work as long as they can. What if you can’t, though? What if your employer shocks you and suddenly lets you go? What if your health won’t let you work 40 hours or even 10 hours a week? You could retire more abruptly than you believe you will. This is why even workaholics need a solid retirement plan.